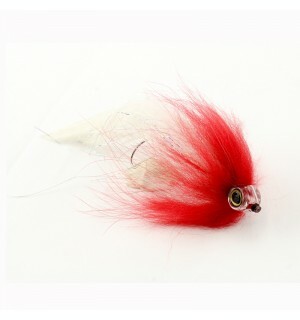 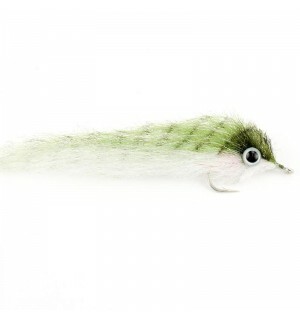 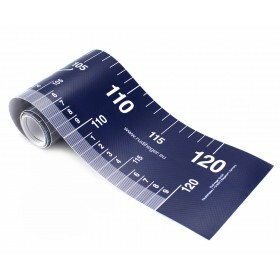 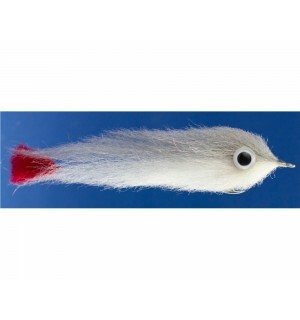 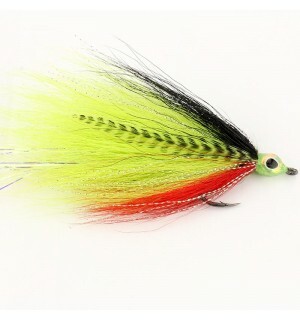 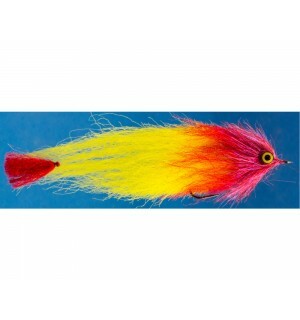 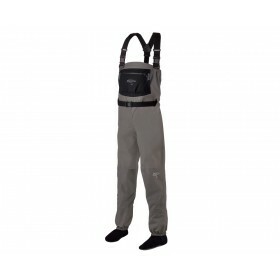 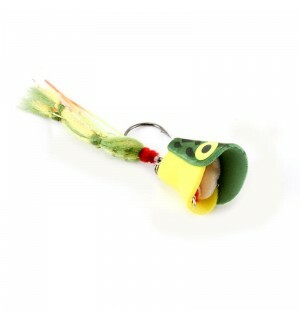 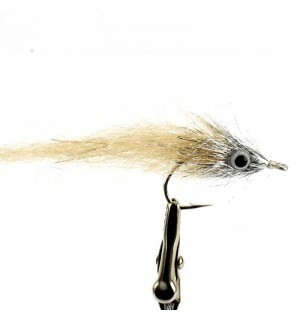 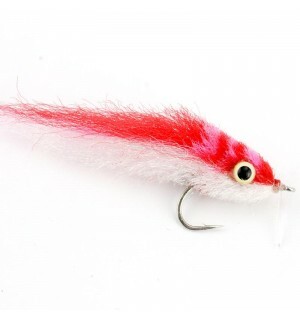 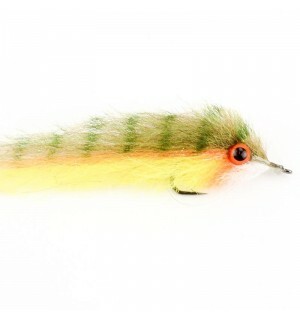 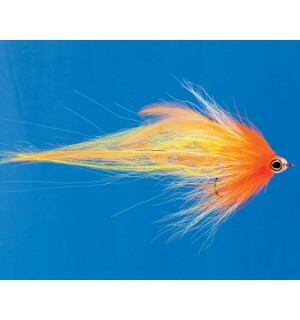 We offer a wide selection of high quality pike streamers and predator fish streamers. 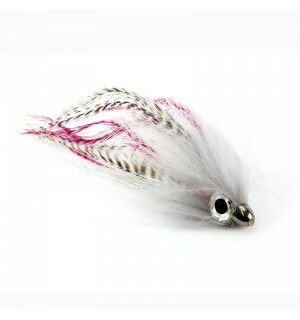 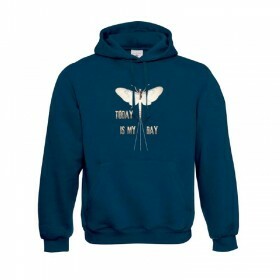 The pike fishery in particular is increasing in popularity in Europe. 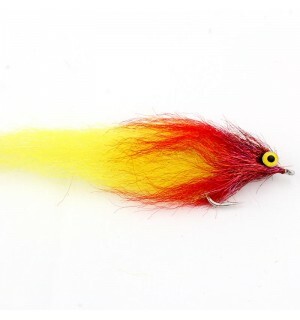 We have ourselves been fishing for pike for many decades. 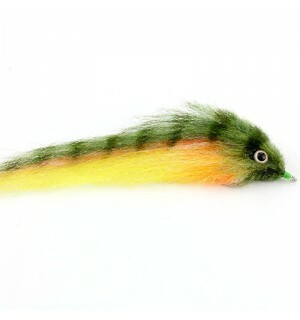 Here in the Chiemgau there are some very good pike waters. 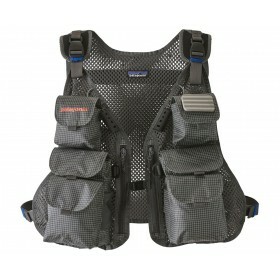 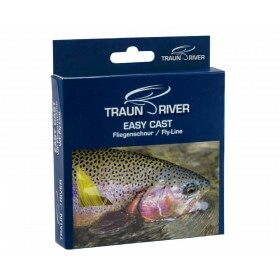 We offer you many different patterns to successfully fish under the most diverse conditions. 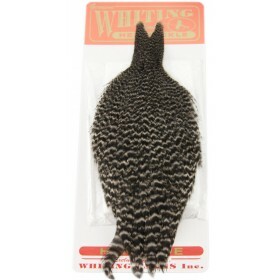 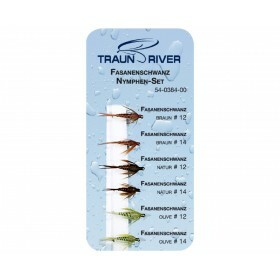 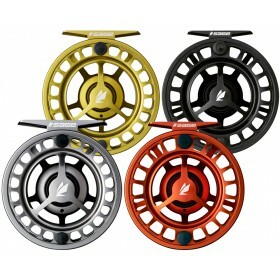 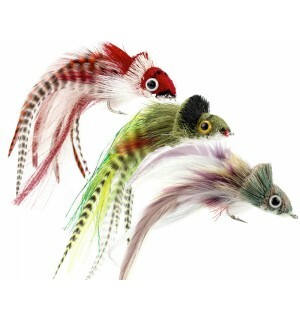 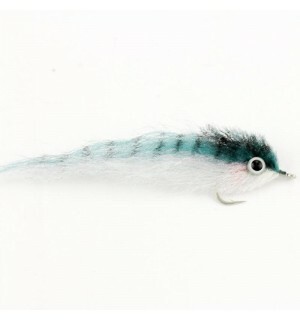 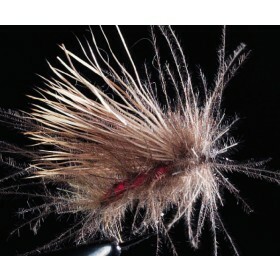 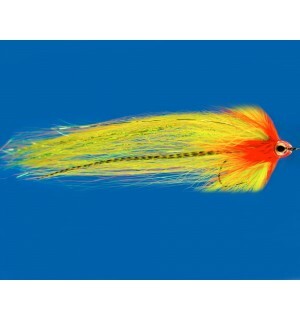 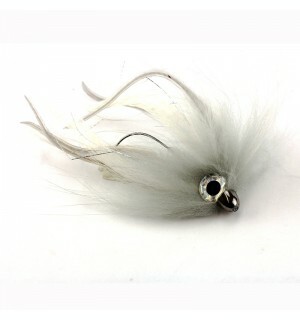 Many of the streamer shown are suitable for both freshwater and saltwater.